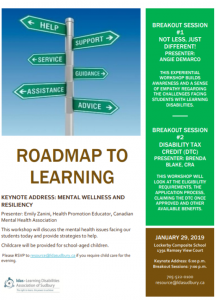 This workshop will discuss the mental health issues facing our students today and provide strategies to help. Childcare will be provided for school-aged children. For more info please see poster below.